The Multiway Body Band is secure and fully adjustable to fit many positions on the body and be worn for all occasions. It holds your pump securely no matter how active the wearer so it’s great for all sports and helps make your pump to become “invisible" under many different outfits. Available in a whole range of fantastic colours and designs, this pump pouch is gaining popularity worldwide with people of all ages, and lifestyles. They allow you to tuck your cabled companion away out of sight and stop the pump and tubing getting caught on things. With a few tried and tested Tips & Tricks from us you can get the regular access that you need and wear whatever you want including dresses, jump suits & onesies. Yey! 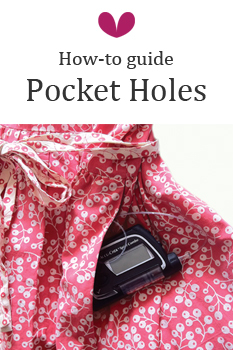 These guides are for all pumps & especially useful for those who do not have bluetooth or hands-free pumps. Whilst diabetes requires some changes to your lifestyle, the way you dress needn't be one of them!